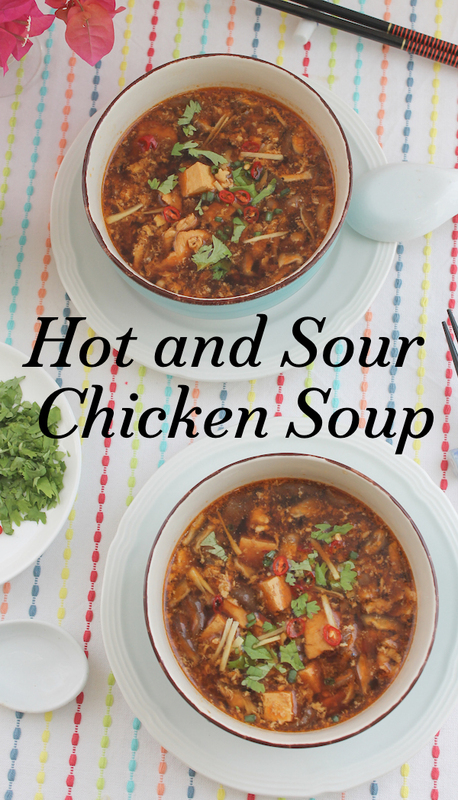 Hot and sour chicken soup is a restaurant favorite that is quick and easy to make at home. 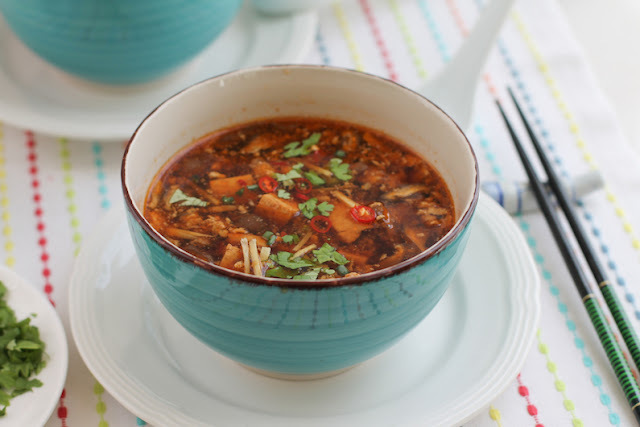 With bits of chicken breast and cubes of tofu, it’s high in protein with a comforting spicy and flavorful broth that will cure whatever ails you. 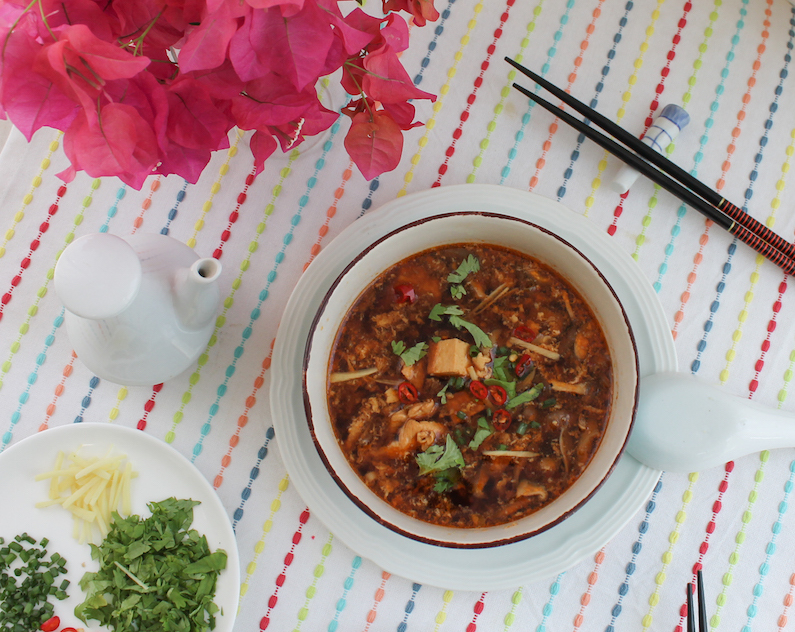 Aside from its healing properties, hot and sour chicken soup also brings back fun and fond memories for me. Many years ago, my sister lived near a Chinese buffet restaurant we adored. It had The Best pork ribs and Sichuan green beans, my favorite things to eat there, but everything else was pretty tasty as well. 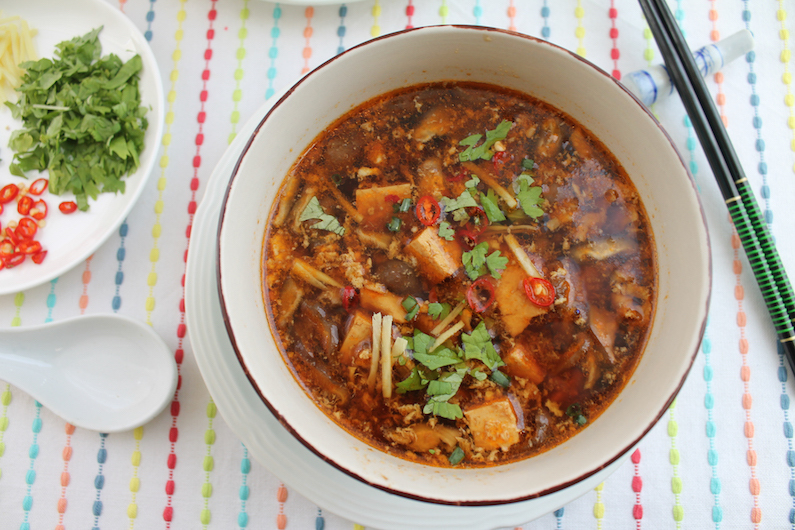 When my eldest nephew was old enough to eat real food, my sister would scoop the little cubes of tofu out of the hot and sour soup for him, blow on them to cool them off, then set them on his plate. It was a lot of fun watching him trying to pincer grasp the tofu with his plump baby hands and get it to his mouth. Considering how soft and slippery tofu can be, he did a great job. Those were good times. 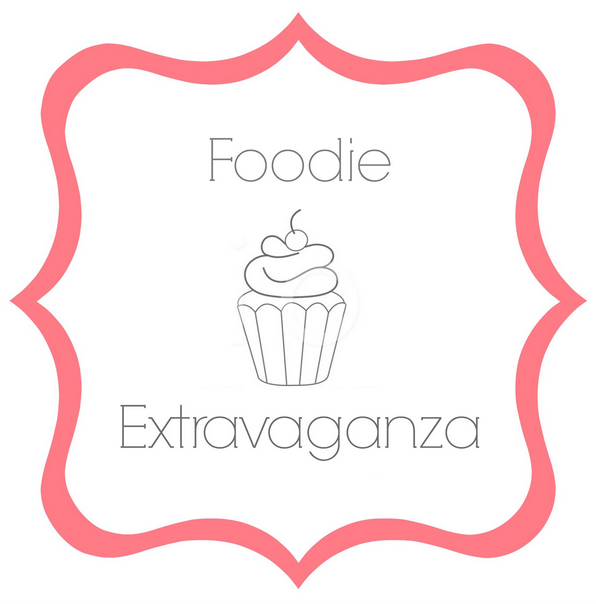 This month, my Foodie Extravaganza group is making chicken soup in honor of National Chicken Soup for the Soul Day on November 12th. 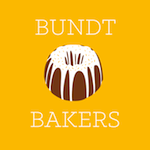 Make sure to scroll down past my recipe to see the rest. This version of hot and sour soup is adapted from two separate recipes from Ken Hom’s Foolproof Chinese Cookery and Joanne Chang’s Flour, Too. Both of these wonderful recipes use pork. 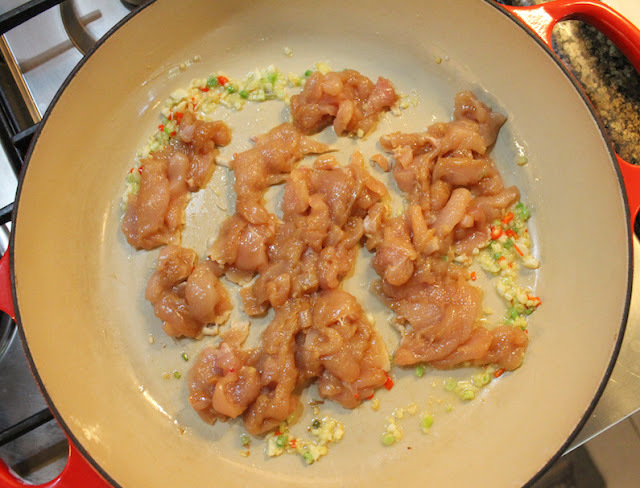 I have used boneless, skinless chicken breasts instead. 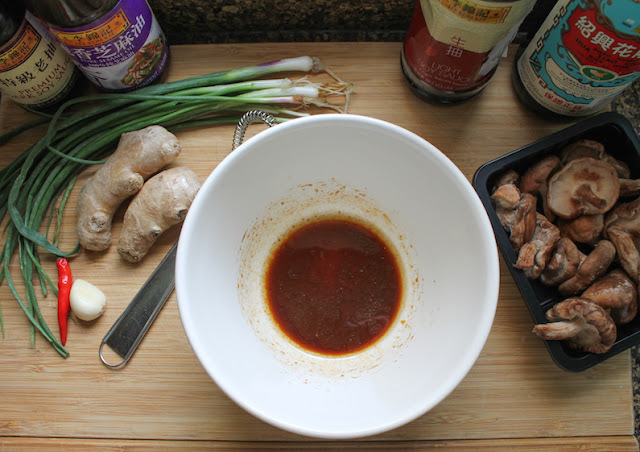 Combine your marinade ingredients in a small bowl. 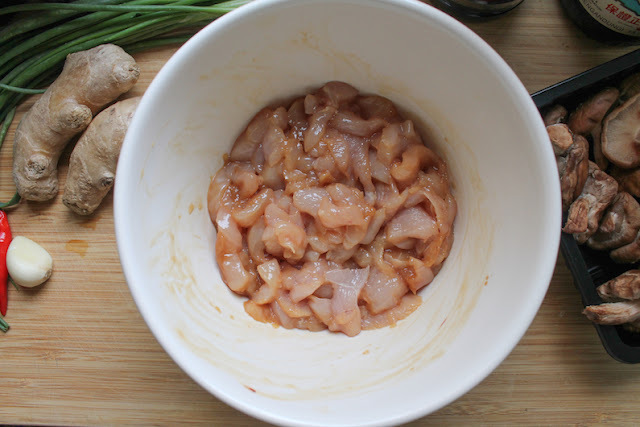 Slice your chicken breasts very thinly and add them to the marinade. Mix well and set aside. 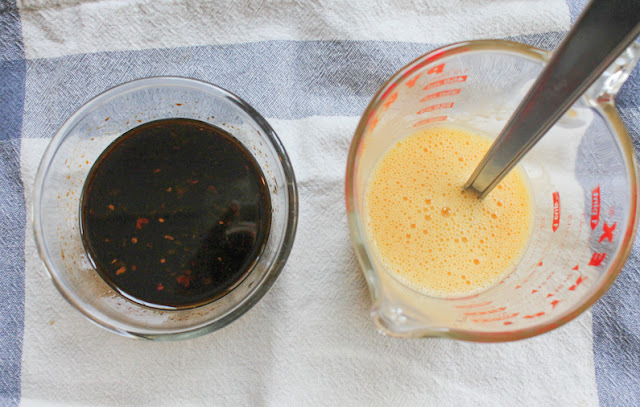 In a measuring cup with a spout, whisk the eggs with the sesame oil and the pinch of salt. You can use a bowl but the spout will making pouring the egg into the soup much easier. In another small bowl, mix together the vinegar, light soy, the dark soy, the chili bean sauce and the sesame oil. Set aside. 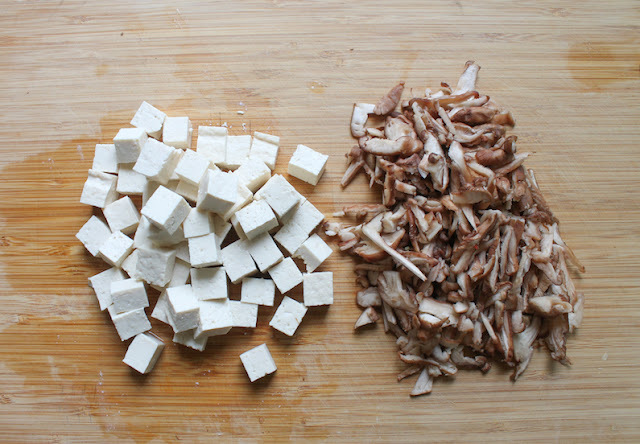 Clean and finely slice the shiitake mushrooms. Cut the tofu (aka bean curd) into 1/2 in or 1 cm cubes. 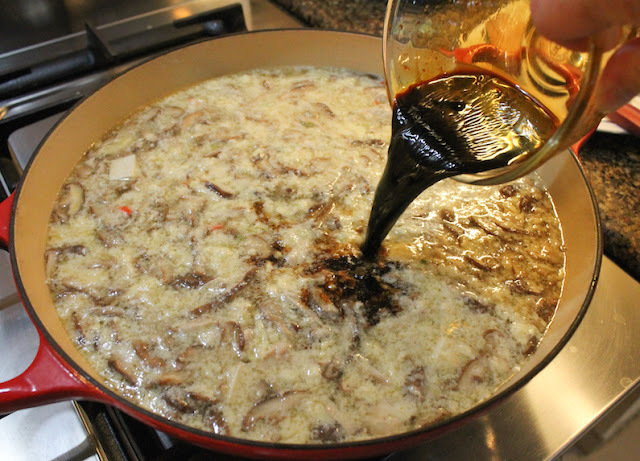 In a deep saucepan, heat the canola oil over medium-high heat until hot. Add the garlic, ginger and green onions and cook for a minute or two, stirring constantly. 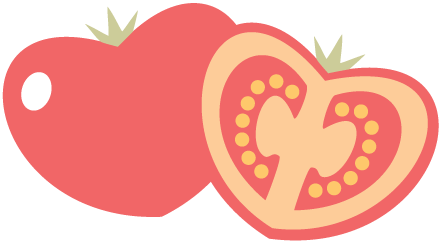 Be careful not the let the garlic color. 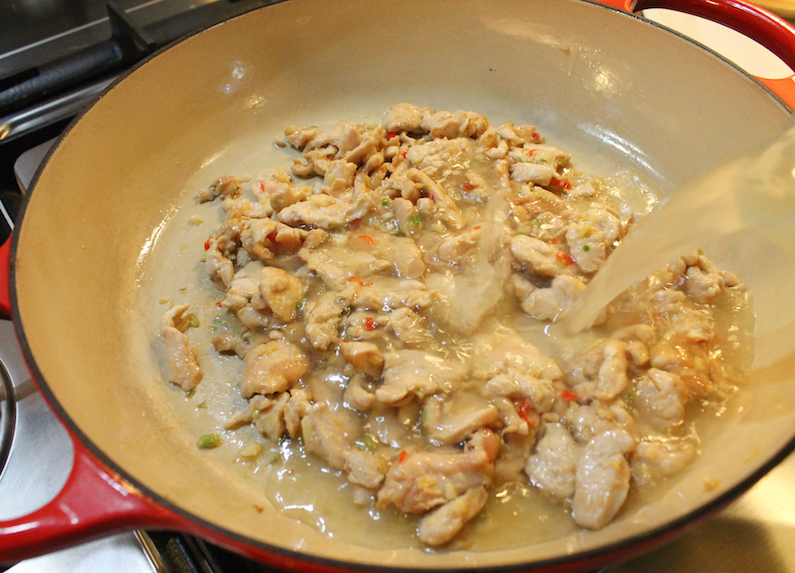 Add the chicken and cook, stirring occasionally, for about 2 more minutes. 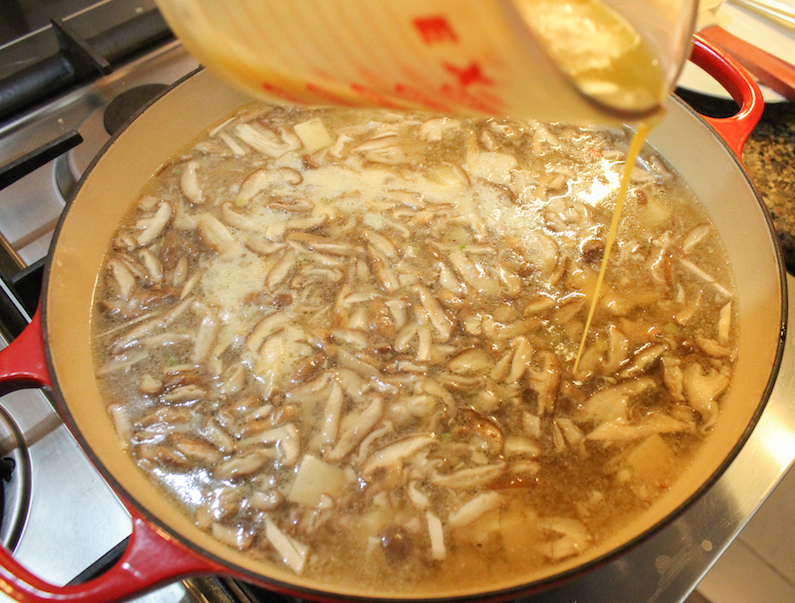 Add the stock and bring the soup to a simmer. 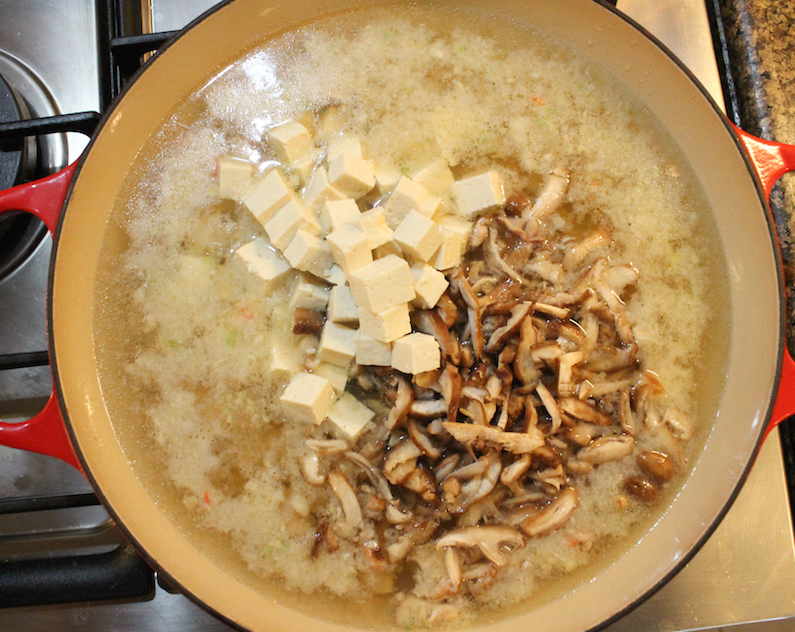 Add the tofu and mushrooms and bring the soup back to a simmer over medium-high heat. Now add the egg mixture in a very slow, thin and steady stream. 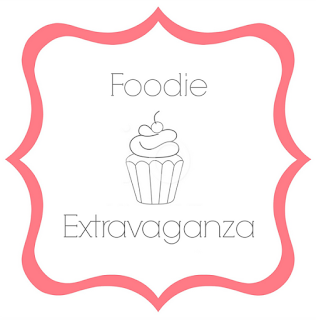 Use a chopstick or a fork to pull the cooked egg slowly into strands. Turn the fire off under the soup and stir in the vinegar mixture. Serve each bowl garnished with cilantro, green onion tops, sliced red chili peppers and slivered ginger, as desired. 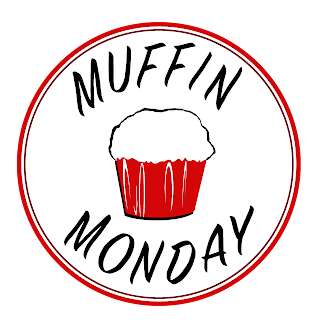 How will you celebrate National Chicken Soup for the Soul Day? 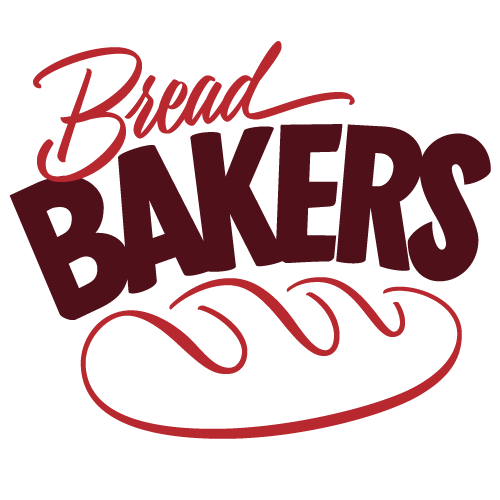 Try one of our delicious recipes!